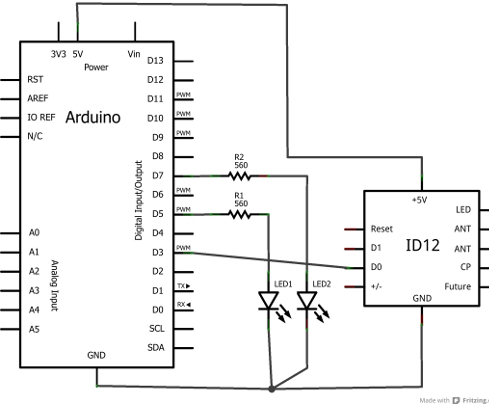 Learn how to use RFID readers with your Arduino. In this instalment we use an RDM630 or RDM6300 RFID reader. If you have an Innovations ID-12 or ID-20 RFID reader, we have a different tutorial for you. RFID – radio frequency identification. Some of us have already used these things, and they have become part of everyday life. For example, with electronic vehicle tolling, door access control, public transport fare systems and so on. It sounds complex – but isn’t. These readers are quite small and inexpensive – however the catch is that the loop aerial is somewhat fragile. 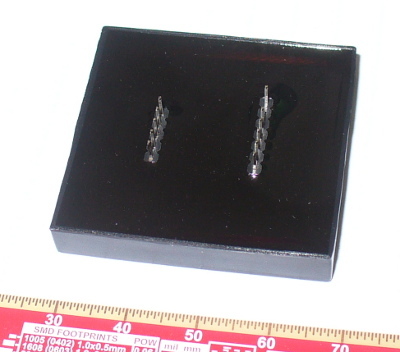 If you need something much sturdier, consider the ID20 tags used in the other RFID tutorial. If you’re wondering why we used SoftwareSerial – if you connect the data line from the RFID board to the Arduino’s RX pin – you need to remove it when updating sketches, so this is more convenient. Now start waving RFID cards or tags over the coil. You will find that they need to be parallel over the coil, and not too far away. You can experiment with covering the coil to simulate it being installed behind protective surfaces and so on. Watch this short video which shows the resulting RFID card or tag data being displayed in the Arduino IDE serial monitor. 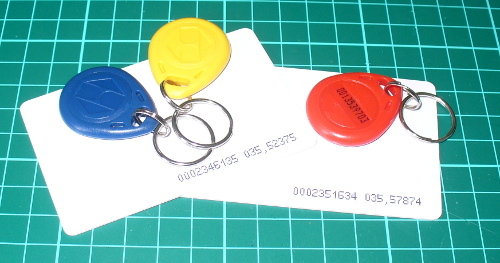 As you can see from the example video, the reader returns the card’s unique ID number which starts with a 2 and ends with a 3. While you have the sketch operating, read the numbers from your RFID tags and note them down, you will need them for future sketches. To do anything with the card data, we need to create some functions to retrieve the card number when it is read and place in an array for comparison against existing card data (e.g. a list of accepted cards) so your systems will know who to accept and who to deny. 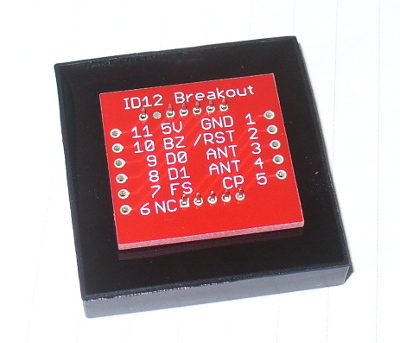 Using those functions, you can then make your own access system, time-logging device and so on. delay(100); // needed to allow time for the data to come in from the serial buffer. // do the tags match up? In the sketch we have a few functions that take care of reading and comparing RFID tags. Notice that the allowed tag numbers are listed at the top of the sketch, you can always add your own and more – as long as you add them to the list in the function checkmytags() which determines if the card being read is allowed or to be denied. The function readTags() takes care of the actual reading of the tags/cards, by placing the currently-read tag number into an array which is them used in the comparison function checkmytags(). Then the LEDs are illuminated depending on the status of the tag at the reader. You can watch a quick demonstration of this example in this short video. After working through this chapter you should now have a good foundation of knowledge on using the inexpensive RFID readers and how to call functions when a card is successfully read. 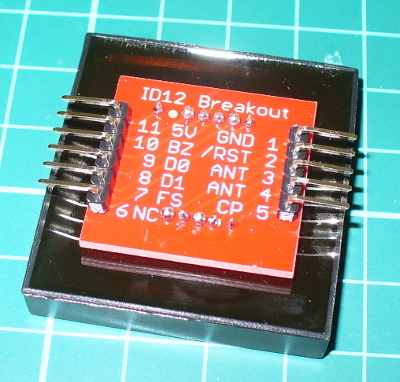 For example, use some extra hardware (such as an N-MOSFET) to control a door strike, buzzer, etc. Now it’s up to you to use them as a form of input with various access systems, tracking the movement of people or things and much more. And if you enjoyed the tutorial, or want to introduce someone else to the interesting world of Arduino – check out my book (now in a third printing!) “Arduino Workshop” from No Starch Press. The post Arduino Tutorials – Chapter 15 – RFID appeared first on tronixstuff. 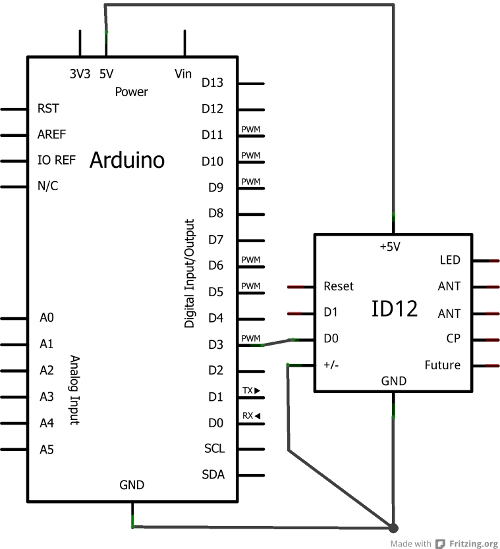 Learn how to use RFID readers with your Arduino. 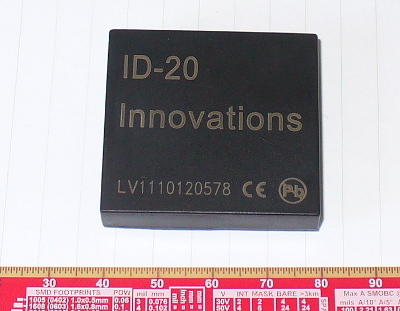 In this instalment we use the Innovations ID-20 RFID reader. The ID-12 and ID-2 are also compatible. If you have the RDM630 or RDM6300 RFID reader, we have a different tutorial. This is part of a series originally titled “Getting Started with Arduino!” by John Boxall – A tutorial on the Arduino universe. The first chapter is here, the complete series is detailed here. RFID – radio frequency identification. Some of us have already used these things, and they have become part of everyday life. For example, with electronic vehicle tolling, door access control, public transport fare systems and so on. It sounds complex – but isn’t. In this tutorial we’ll run through the basics of using the ID-20 module then demonstrate a project you can build and expand upon yourself. 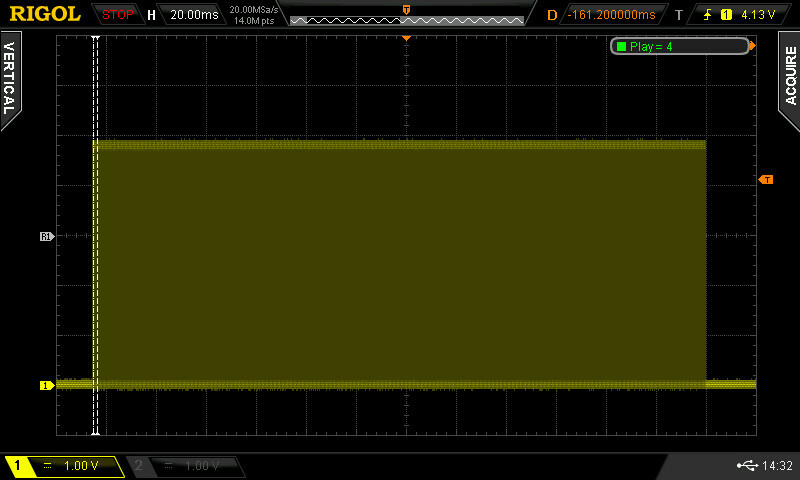 This signal can drive a piezo buzzer or an LED (with suitable resistor). Adding a buzzer or LED would give a good notification to the user that a card has been read. While you’re reading tags for fun, make a note of the tag numbers for your tags – you’ll need them for the next examples. pinMode(9, OUTPUT); // this will be set high when correct tag is read. Use to switch something on, for now - a green LED. In the function readCard() the sketch reads the tag data from the ID-20, and stores it in an array testtag. The index is -1 so the first unwanted tag number isn’t stored in the array. Once thirteen numbers have come through (the one we don’t want plus the twelve we do want) the numbers are smooshed together into a string variable testcard with the function String. Now the testcard string (the tag just read) can be compared against the three pre-stored tags (Sinclair, Smythe and Stephen). Hopefully this short tutorial was of interest. We haven’t explored every minute detail of the reader – but you now have the framework to move forward with your own projects. The post Arduino tutorial 15a – RFID with Innovations ID-20 appeared first on tronixstuff. You are currently browsing the archives for the system category.